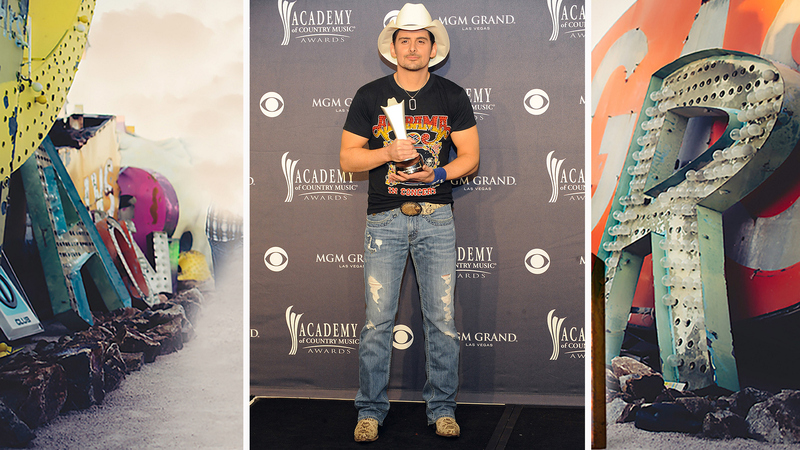 Brad Paisley and his rugged boots are "Crushin' It" in the ACM press room. "Whiskey Lullaby" crooner Brad Paisley shows that you don't need to wear a formal suit and dress shoes to make a lasting impression backstage at the ACMs. Instead, this Award winner prefers to celebrate with ripped jeans, a band tee, and worn-in kicks. Watch the 51st Academy of Country Music Awards, which will broadcast live from the MGM Grand Garden Arena, on Sunday, April 3 at 8/7. You can also catch all the action on CBS.com and CBS All Access.